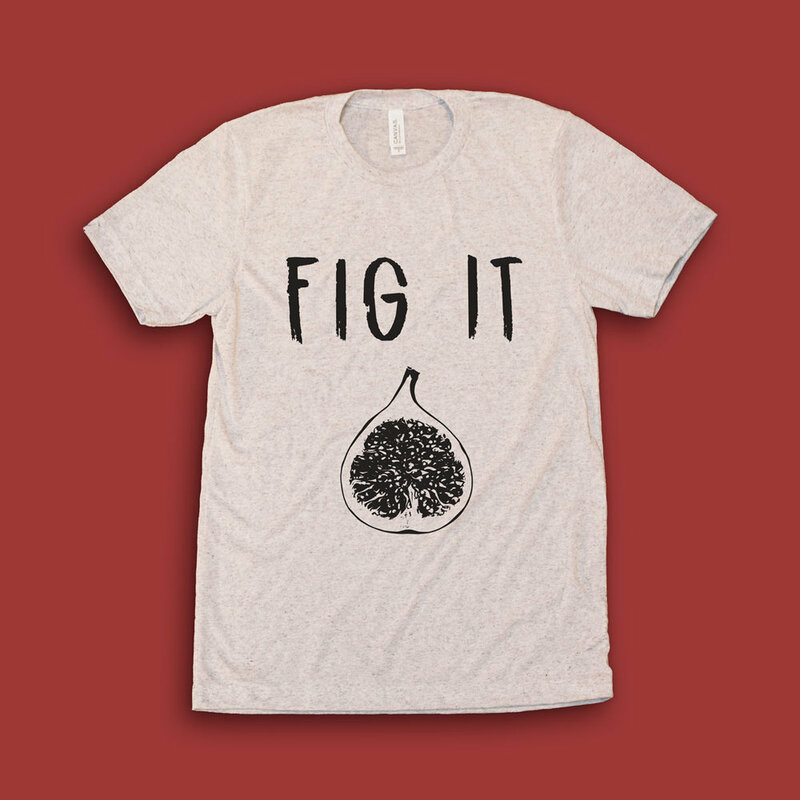 Fall 2016 my fiancé Ana and I came up with the idea of making a punny clothing company focused around healthy. We worked night and day for two weeks and created a small business now known as Planty Good. I created the logo and all of our clothing is designed by us and screen printed by hand in our apartment. We have also been doing food photography of the dishes we make and sharing them on social media to develop a following. It’s been a fun ride so far and we are both excited to see where it goes. I encourage you to follow us on Facebook, Instagram and/or Twitter and see what we’re up to!